“Audit” is a made-up word and describes a process in which a listener – the auditor – devotes himself to what other people are saying. From this, he draws his conclusions. In doing so, he not only listens but also sees, and most important of all he gains a perception. “Our audit gives users real added value,” explains Dieter Maurer, Area Sales Manager at Flexco. “First of all we establish whether the company has been able to achieve the cleaning performances it has set itself with its system.” Together with the user, the specialists identify the main causes of possible problems, document them, and recommend technical solutions for rectifying faults and even improving the results. 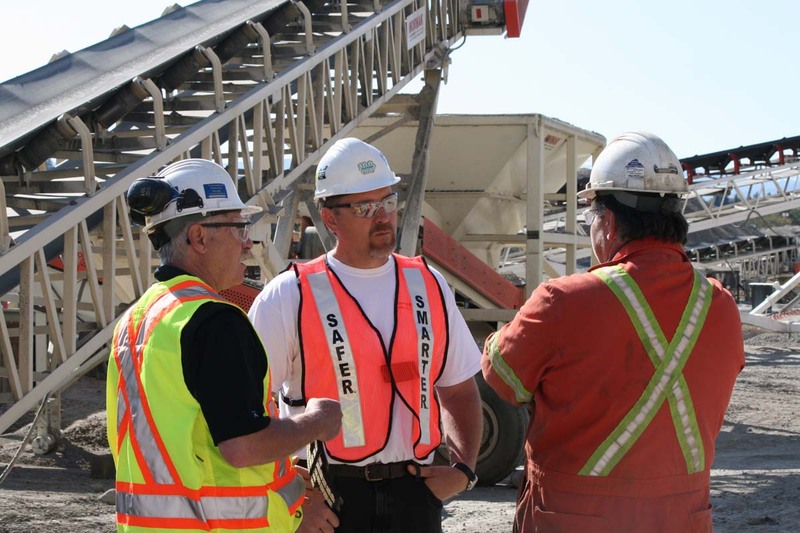 With an unobstructed view, the FLEXCO auditors evaluate the user‘s belt conveyor systems. “We first look for material carry back,” explains Dieter Maurer. To do this, he and his team monitor the belt and plough scrapers in detail. These clean the belt and therefore increase system productivity. 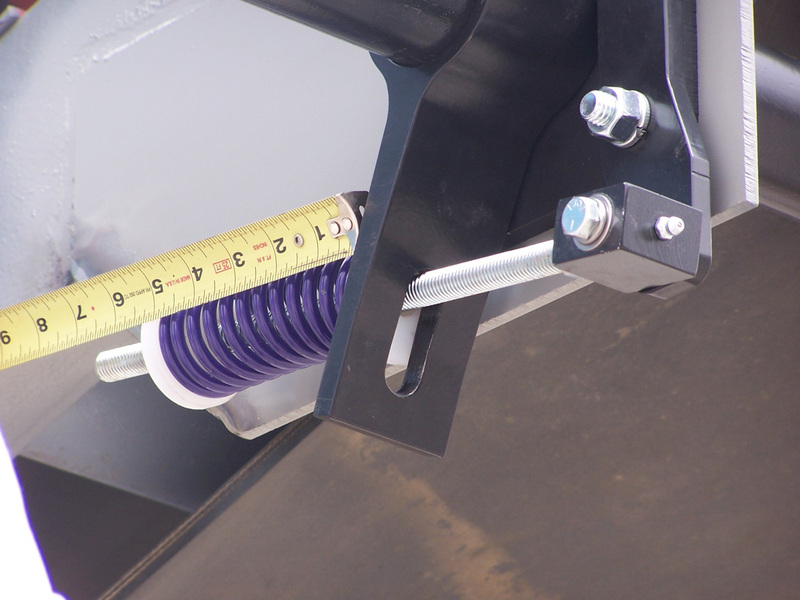 The next item is belt misalignment, which can lead to uneven belt wear and damage to the system. Does the belt wander to just one side or does it wander from one side to the other? Does misalignment occur continuously or only from time to time? Is the belt worn in a wave pattern and does it have low, medium or high tension? The user can incur significant costs due to loss of material at the transfer and transition points as well as along the route of the belt. To avoid this, skirting systems must be checked. The fourth cause is belt slip. There is friction between drum and belt which transmits the force. If wear is present on the running side of the conveyor belt and on the drive drum, this can give rise to slip. 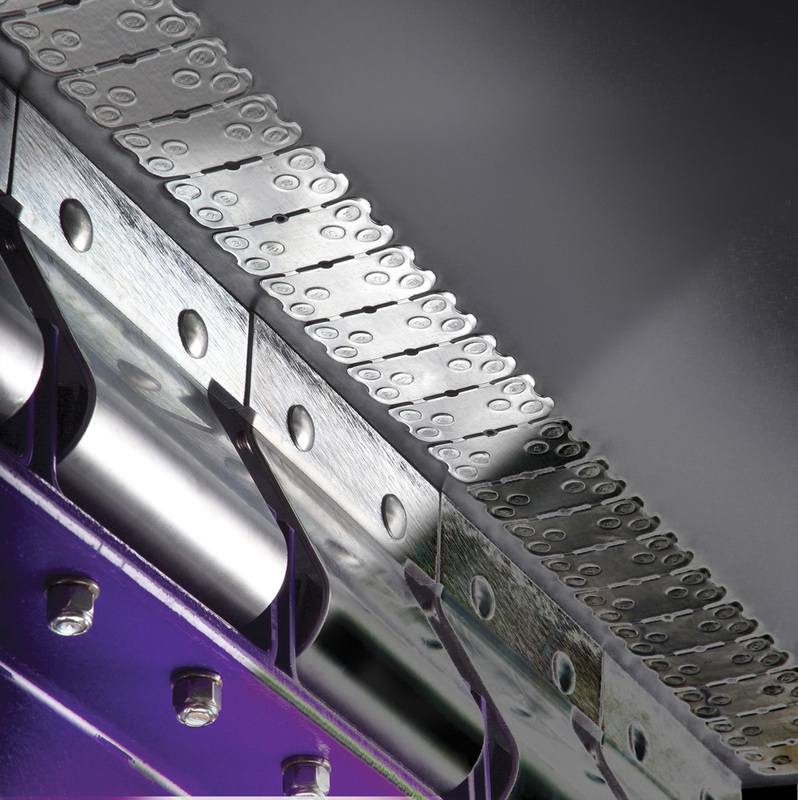 Material sticking to the belt can significantly affect the ageing of the components. In this case, suitable drum lagging, rubber or ceramic with different options, which ensure optimum transmission of force with long service life, are required. If the belt cleaners are not correctly adjusted or are damaged, the cleaning efficiency can be affected. One business benefiting from the Flexco audit is KORN Recycling GmbH. The company, based in Albstadt on the Schwäbische Alb, uses various conveyors and runs one of the world‘s most modern industrial waste sorting and surrogate fuel preparation plants. “When we investigated, we found that nearly all the conveyors were in immaculate condition”, reports Flexco expert Dieter Maurer. His team was actively and professionally supported by Plant Manager Dietmar Joost, and Christian Seeling, Workshop Electrician at KORN Recycling. “The splices we monitored, whether vulcanised or mechanical, were also in good condition”, says Dieter Maurer. The conveyor belts were stationary during the inspection of the plant. The auditors were therefore unable to come to any clear conclusions regarding the belt misalignment. “However, we couldn’t find any damage to the structure or to the belt which would lead to possible belt misalignment”, explains Maurer. Companies that use #conveyor belt systems can significantly reduce costs and improve the sustainability of their business at little expense with the Flexco audit. “We can demonstrate to users in black and white the type and scope of efficiency improvements,” promises Flexco expert Dieter Maurer. I loved reading about how conveyor audits look for material carry back to make sure that no materials are being sent backwards on the conveyor belt. I am not an expert at all in conveyor belt management, but I would imagine that in many cases having material stuck to the belt and carried back to the start could be a bad thing. 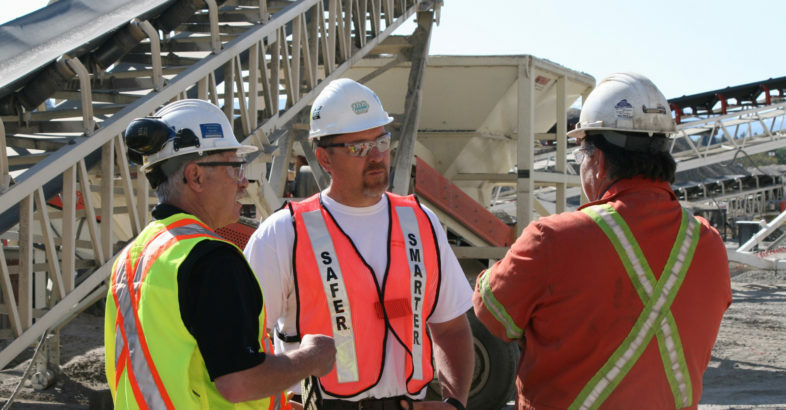 It is nice to know that so many safety measures are taken to keep industrial equipment safe. Material carry back makes sense as a warning sign that there is a problem of some sort with a conveyor/scraper set-up. I imagine that if everything was doing it’s job correctly there wouldn’t be anything transferring the wrong direction along the system. It would make sense to hire someone like Dieter and his team to inspect your system every now and then to see if you need to replace any parts.